No organization runs without robust management. 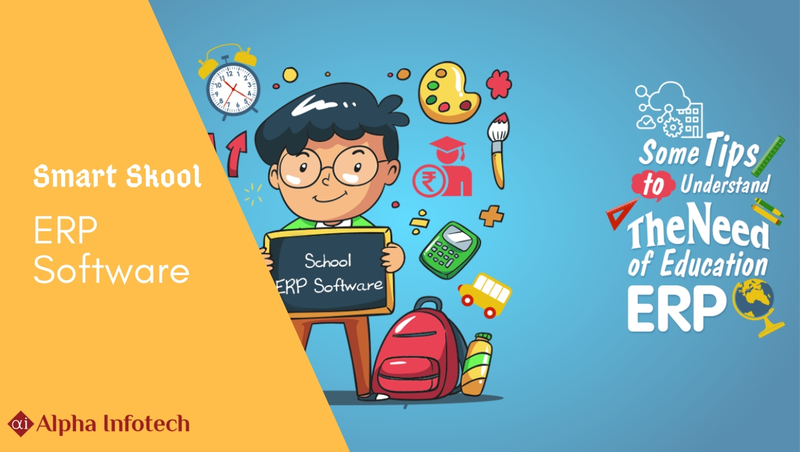 How school ERP system is beneficial for schools? 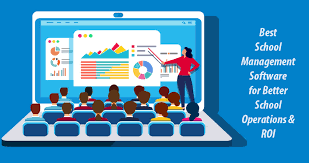 What is the importance of school management Software ?